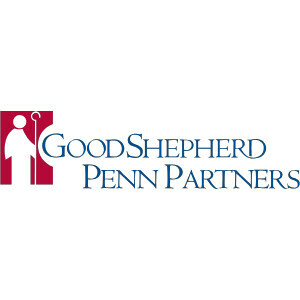 Write a Review of Good Shepherd Penn Partners and help other families make a decision about this provider. 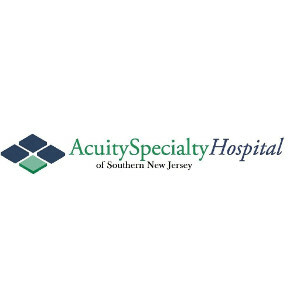 Write a Review of this provider! Sign In to see more reviews and photos. Getting the best follow-up care is one of the most important steps of the recovery journey. 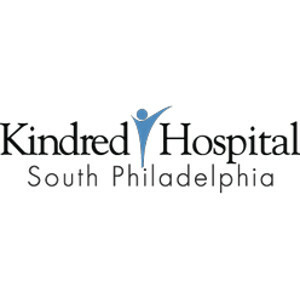 Fill out the form below and our team will match you to all the best providers similar to Good Shepherd Penn Partners. This helps us keep the robots out! What is the repisodic rating? Selecting a Long Term Care provider is an important decision and no rating system can fully account for all the variables that should be considered.